The modernization of the 1937 C.K. 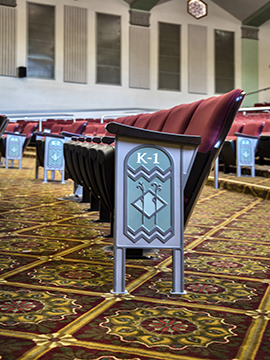 McClatchy Theater and adjoining Visual and Performing Arts Classrooms was envisioned to elevate and rejuvenate student interest and participation in the arts. The main theater was the focal point of the project. While transforming this space into a modern performing arts theater, it was critical to honor and maintain the historic character and original design features. Major improvements to sound systems, acoustics, rigging, and stage were incorporated while minimizing physical and visual impact. 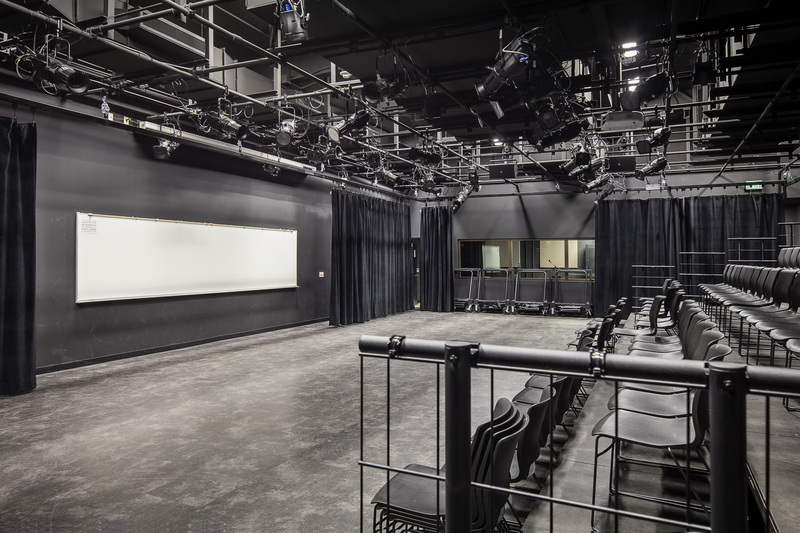 The black box, music rooms, art spaces and support areas were also updated to provide additional space and new facilities to support the Visual and Performing Arts (VAPA) programs. 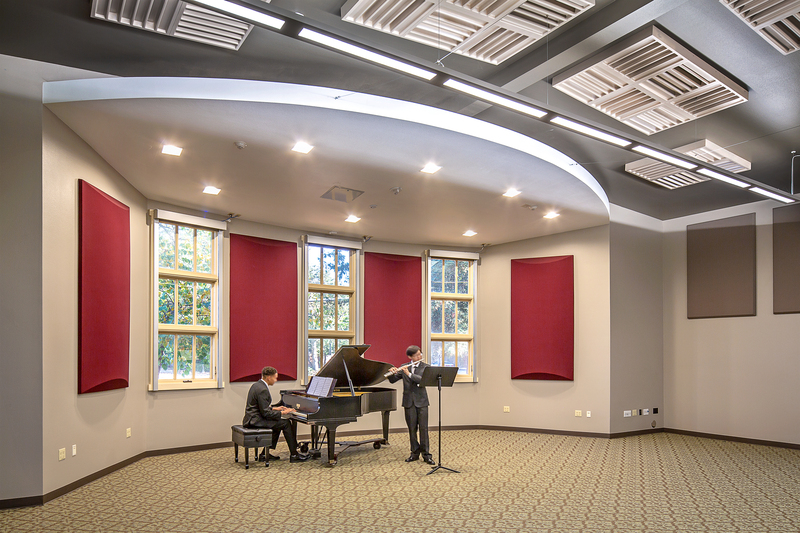 Completed in 2018, the revitalized spaces have become a magnet for the arts and allows the school to showcase the talent and creative capabilities of the students.